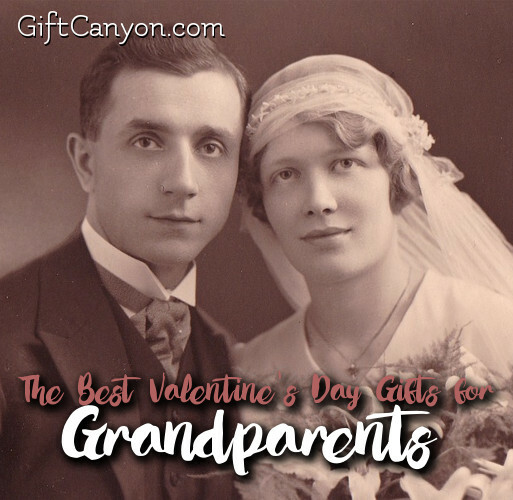 Love is in the air during February, and your grandparents should feel some love too as much as you do with your significant others. 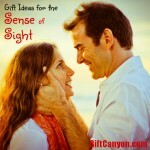 Don’t know what gift to give for your sweet grandparents? 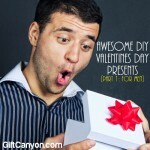 We’ve tracked these glorious gifts to make your grandparents feel the love they deserve this Valentine’s Day. 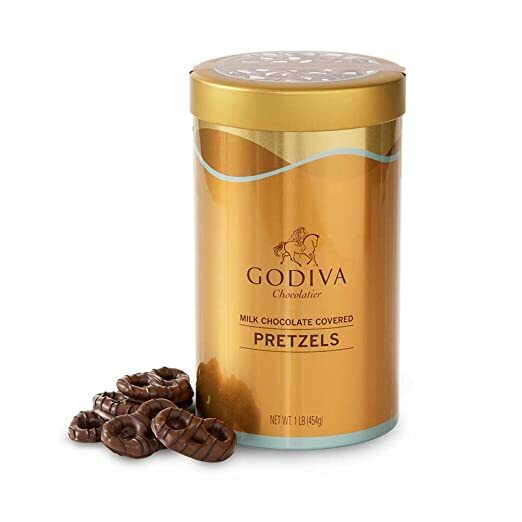 These are crunchy, salty pretzels that have been covered in smooth, luscious Godiva milk chocolate. It comes in Godiva’s iconic gold canister so your grandparents can store them with ease. This canister holds 1 lb., or about 66 milk chocolate pretzels. 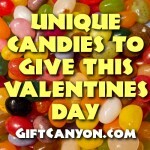 This is an amazing way to show your love and sweetness to your grandparents this Valentine’s Day. Get this personalized pillow for your grandparents this Valentine’s Day. 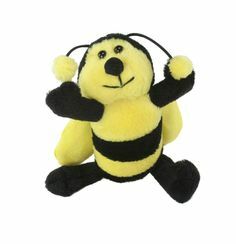 It is 12×6 in size and made of cream cotton fabric and cotton duck. 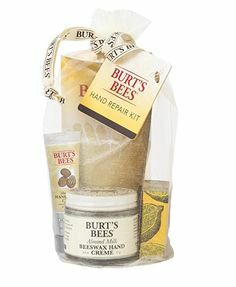 But you can upgrade it to faux down too! 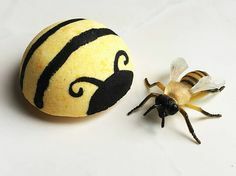 You can also personalize the name to be printed in the pillow into how you call your grandparents, may it be Grandma or Nana, Grandpa or Pops. 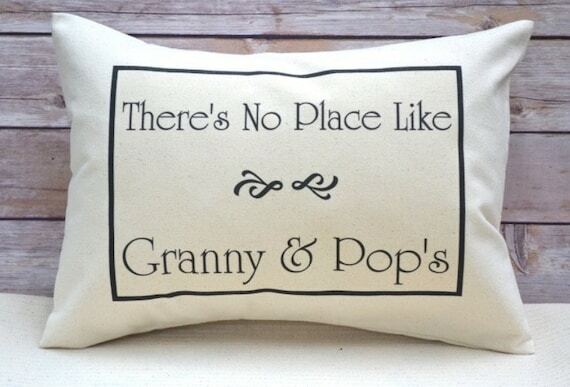 Show your grandparents how they mean to you with this thoughtful gift of personalized pillow just for them. 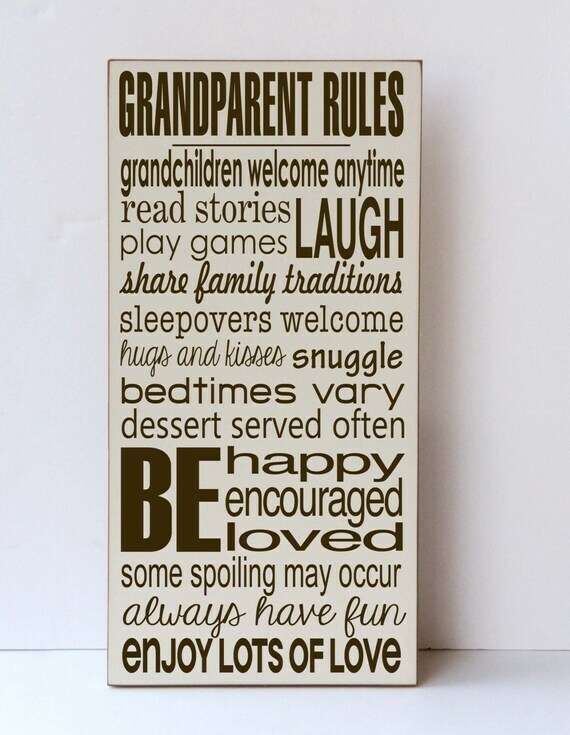 This wood sign that says ‘Grandparent Rules’ is a special gift you could get for your beloved grandparents. 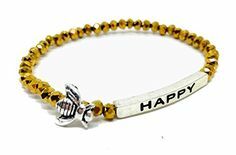 There are also many colors to choose from. You can also change the name on this sign to match how you call your grandparents. The message here says it all – you are blessed with the coolest grandparents in the whole wide world. Let them feel your love this Valentine’s Day. Finally! A Gift That Tells The Truth! Just when you thought one wood sign is enough for your grandparents. 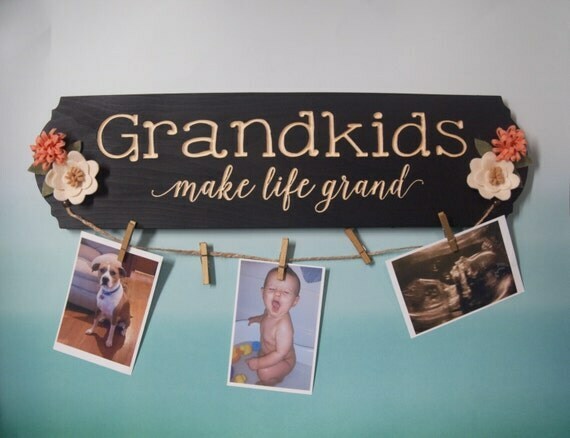 Here’s another one with the engraved ‘Grandkids Make Life Grand’ which can be customized to your preference. This ready to hang sign can hang pictures of grandchildren whom grandma and grandpa truly adore. The sign color, letters, wording, flowers and clothespin in this sign are all customizable. This made to order sign is 22” wide x 6” tall. This February 14th, your grandparents will surely love this beautiful hand painted sign. This ultra-thick oven mitts are made of silicone which are actually safer than plastic, more durable than fabric and safe for use around food. The silicone exterior and soft cotton and polyester blend interior lining provide comfort and added protection against heat. These mitts are heat resistant up to 450 degrees Fahrenheit so your grandparents can withstand the heat and pressure cooking in their kitchen. The grooved circle and spoke pattern design on the surface of the gloves enable better grip and safe handling of any cookware, minus the slipping. No more conventional oven mitts and pot holders for your grandparents. 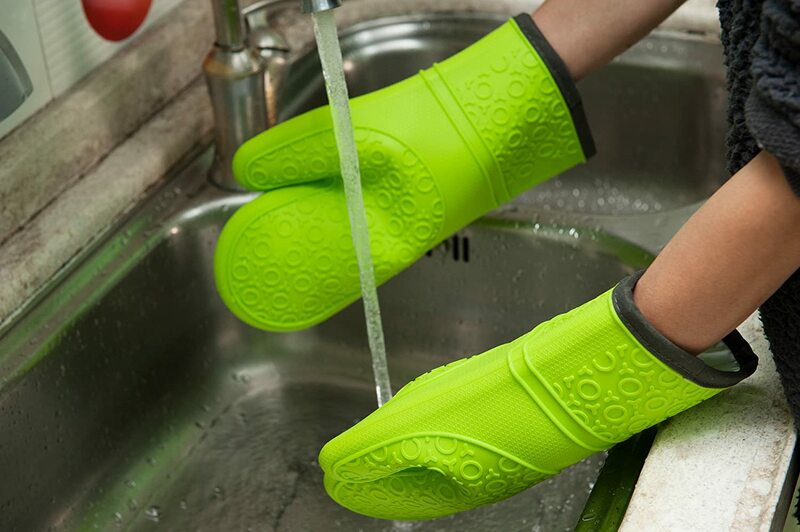 Let your grandparents experience the comfort of conventional oven mitts, while enjoying the optimum function of silicone. 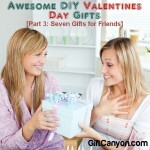 This Valentine’s Day is the perfect time to upgrade your grannies’ mitts. 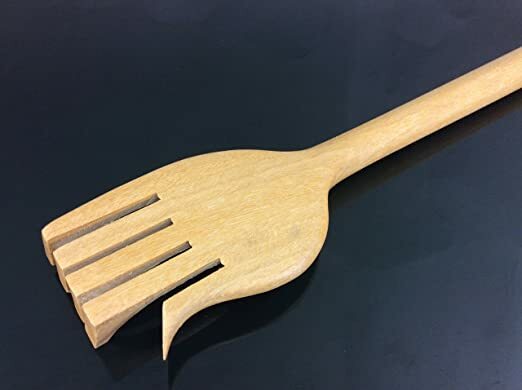 This is a French 1960s hand backscratcher with pen that measures 9.3 inches. It is made to scratch and sooth every back itch your grandparents feel. 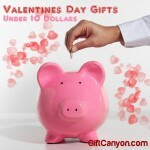 This is probably the most practical Valentine’s gift for your grandparents ever. Order two for your grandparents. 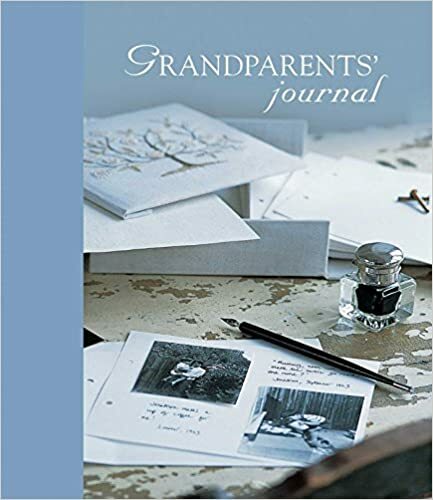 This journal is dedicated for your grandparents to preserve their memories to their grandchildren (and great-grandchildren to come). Each chapter includes insightful questions that are answered in order to create a priceless family heirloom. 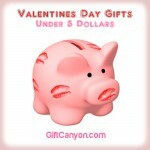 Include a sweet note when you send this to your grandparents for a love filled Valentine’s Day. These are two customizable mugs for grandma and grandpa. 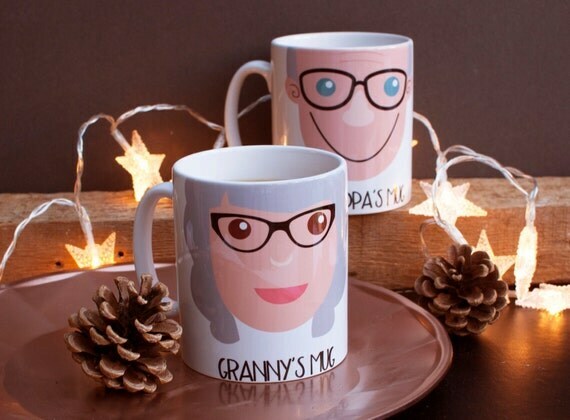 The mugs have face prints that can be customized according to your grandparents’ facial features – skin tone, nose shape, hair, glasses, beards, brows and even wrinkles. You can also customize it as a double face so the mug has Grandpa on one side and Grandma on the other. These mugs make the perfect gift for both of your grandparents to enjoy their hot chocolate this Valentine’s. It can also be a wonderful addition to your grandparents’ mug collection. 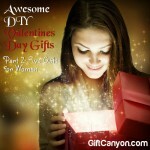 Fairly Odd Novelties brings the perfect Valentine’s gift for your grandparents. 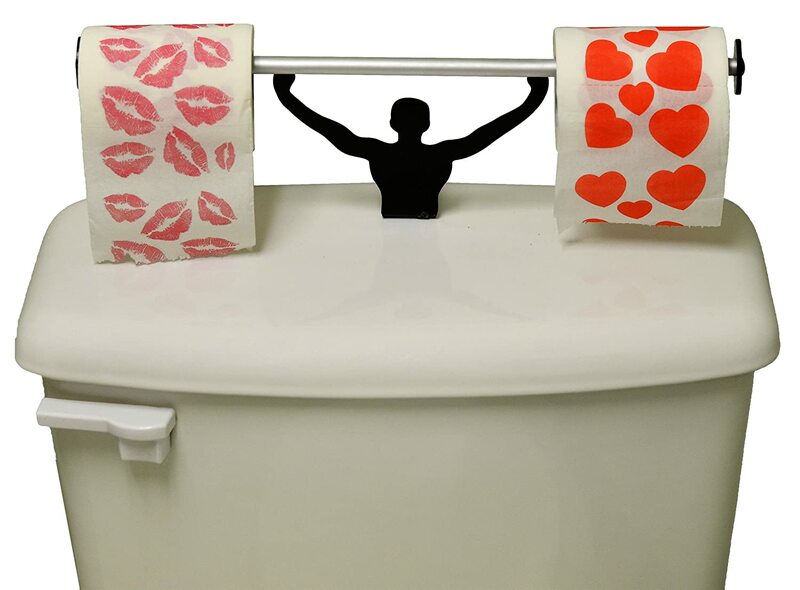 It is a set of 2-ply kisses toilet paper and hearts toilet paper with a strong man holder. 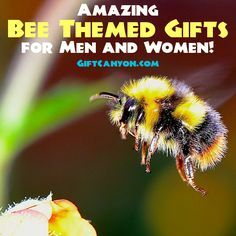 It is a hilarious and quirky gift because the strong man holder looks so strong while holding 2 tissue rolls at once, as if he’s an Olympian weight lifter. The holder is made of plastic base and aluminum rod and can be easily mounted to ceramic, china or plastic toilet bowl lid. A visit to the loo will never be the same again for grandma, grandpa and their guests, starting this Valentine’s Day. 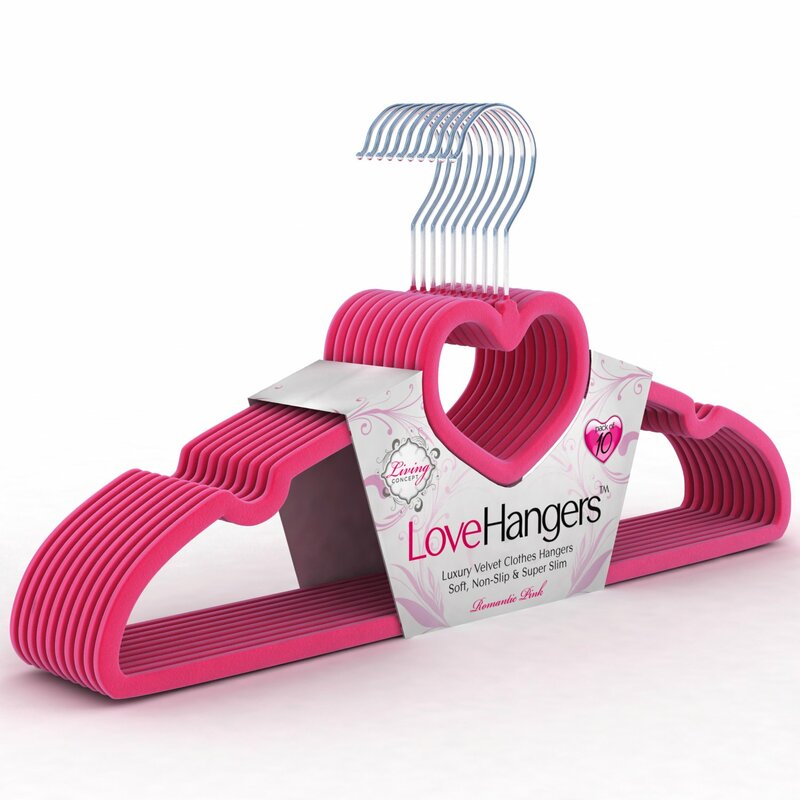 These pink ‘love hangers’ is made of high quality ABS plastic and with super soft flocked velvet textures for that elegant finish. They feature notched shoulders to prevent suits, coats, pants, trousers and other delicate clothes from slipping. They are super strong and guaranteed to last long just like your grandparents. Your grandparents will find it hard no more to hang their favorite scarf because they can do so now through the heart at the top of the hanger. Say ‘I Love You’ to your grandparents every time they open their closet. All their outfits are better kept together with these love hangers.